Today we’d like to introduce you to Amy “Drea” Dorman. Reclaim Movement is the culmination of many things. I have been dancing for over 20 years and teaching for a good portion of that. Before moving to Los Angeles, I ran hip hop classes with my dance partner via our company DK Hip Hop. After moving to LA to pursue music, I continued to teach dance, but to children in the schools. After deciding to leave my full-time job of three years in December 2017, I gave myself the time and opportunity to begin teaching adult classes again. This time around, however, I had a much different goal and vision for my classes due to one very impactful life experience. Shortly after moving to LA, I was sexually assaulted. Music and dance were integral parts in my healing. In time, dance helped me regain my confidence, strength, and sexuality. However, I had found that, even with my dance training, it was hard to find comfortable, non-competitive class environments for me to explore dance after such a trauma. 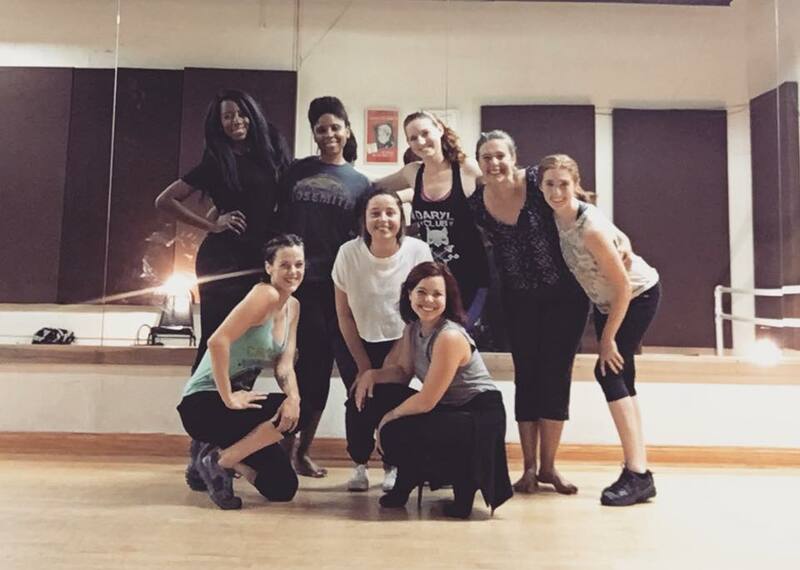 LA is the commercial dance capital of the world, and I found it difficult to keep up in beginner classes if I had the courage to get out and try a dance class at all after what I had been through. I knew from talking with the women in my circle and beyond that many women fell into one or both of these camps with me. I wanted to create an environment for women to come and feel safe to dance, whether they had experienced trauma or simply had never been to a dance class before and wanted to learn. 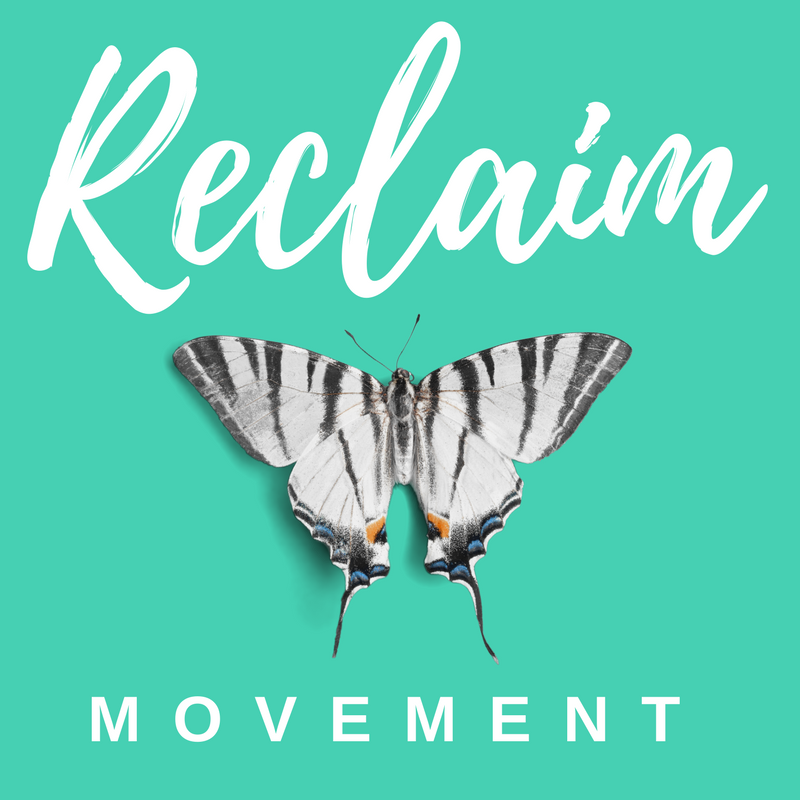 I’m incredibly proud of what Reclaim Movement has developed into and am even more proud of my students who face their fears, their pasts, and their obstacles every class with grace and bravery. Amazing things can happen when women come together and support each other. It certainly took some trial and error in the 6 months we’ve been running to find a great groove. I had to try out several rental spaces before landing at our current location. I also quickly made the decision to move from a 60-minute to a 90-minute model in order to create a more relaxed, low-pressure learning environment. In Los Angeles, student retention can be very difficult, especially when dance is not a career priority in my students’ lives. LA rarely works on a 9-5 schedule, so extra shifts, auditions, shows, sessions, etc. all (understandably) take priority over regularly scheduled activities. However, I am happy to say we have had new students try the class every week, with almost everyone coming back at some point when their schedules allow. So let’s switch gears a bit and go into the Reclaim Movement story. Tell us more about the business. We are an open-level, female-only dance class. This includes the music we listen to: I only play female artists and songs that are empowering in our classes. These elements contribute to a unique and supportive environment where women can feel safe and free to express themselves without any risk of unwanted attention from men, social media, cameras, or the risk of re-traumatization from sexually explicit and degrading lyrics (often sung by men or about men). Although we are open-level, meaning you do not need to have any dance experience to take this class, this is not a beginner “grooves” or “dance fitness” class. We learn a new dance every class, and I do choreograph complex portions into every dance I teach. I have found this added challenge to be an excellent confidence-building exercise. Students are often surprised by what they have been able to accomplish by the end of class. We meet every other Wednesday in North Hollywood from 8:00pm-9: 30 pm. The class is bookended with a time of quiet intention-setting and includes a stretch/warmup portion, and a choreography portion. I am currently studying for my self-defense instructor certification, and hope to add ladies-only self-defense classes to the Reclaim Movement calendar in the near future! When I hear that this class has helped so many women like myself feel more comfortable in their bodies and movement, and more confident to try new things and face the obstacles in their lives, that makes running Reclaim Movement 1,000% worth the effort. I’m personally not a big believer in luck. To the contrary, being sexually assaulted can only be described (in very minimal terms) as “unlucky”. However, I hope people who hear my story will look at the success of Reclaim Movement as proof that we can build cities out of the ashes of our lives. It takes hard work, determination, resilience, and vision. But I truly believe that when we find a way to combine our passion, talent, and purpose into one goal, we can’t lose.